So many people visiting London get caught up in all its fabulousness and forget that there is some really great places to visit just outside the city. During my time living in London I made sure I visited as many as I could on my free weekends and by the time I left, I got to cross of nearly all of the ones I really wanted to see. Here is a guide to five mini breaks from London to some of Great Britain’s best cities that are perfect for an overnight trip or they can even be visited as individual day trips if you have limited time. I have included things to see and do, how to get there and I have enlisted the help of my fellow travel bloggers to bring you great accommodation recommendation in each place. 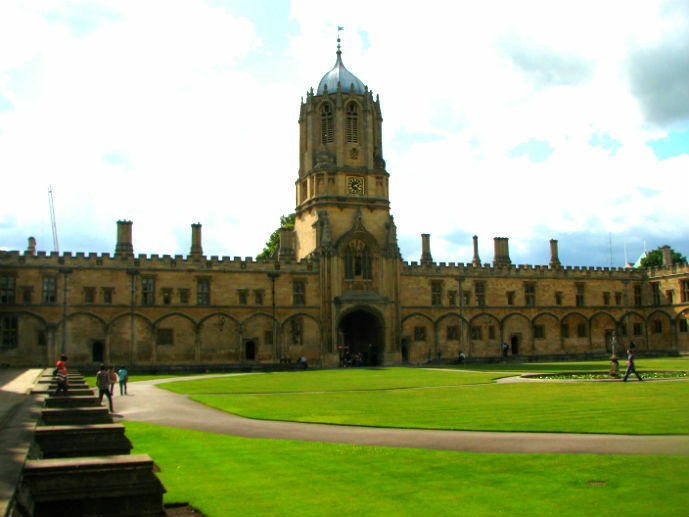 Oxford is the UK’s oldest university city and is world famous for this fact. The city is driven mostly by its large student population who each attend one of the 39 colleges in the area. As soon as you arrive you can feel the intelligence in the air and the sense of sophistication this city gives off. It is a great city to explore on foot, walking along the cobblestone streets as you pass the honey coloured buildings, medieval churches with their spires reaching for the sky and the colleges, some of them dating back 750 years. 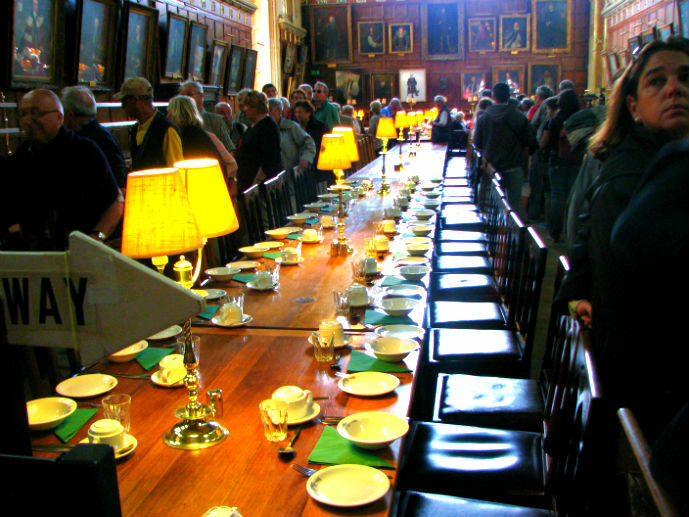 Oxford is growing and changing rapidly (the fastest growing city in the UK) and with this comes a diverse range of restaurants, bars and shops providing endless entertainment to locals and visitors alike. Trendy bars and cafes are popping up all over the city, attracting a more younger modern crowd. Radcliffe Square – This square is totally surrounded by some of Oxford’s most important and beautiful buildings including the Bodlein Library, St Mary’s church, The Sheldonian Theatre and its centrepiece, the Radcliffe Camera, an 18th century building used as the reading room for Bodlein Library. 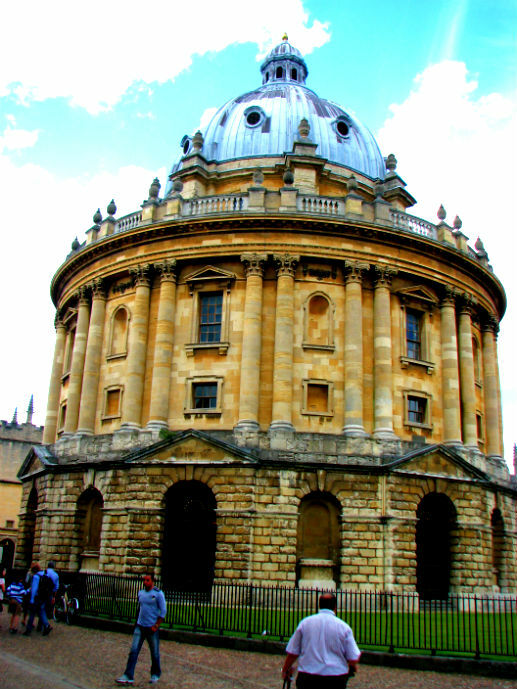 Getting to Oxford by direct train is simple and quick from London’s Paddington Station. The journey takes just under an hour with ticket prices starting at around £11 one way. 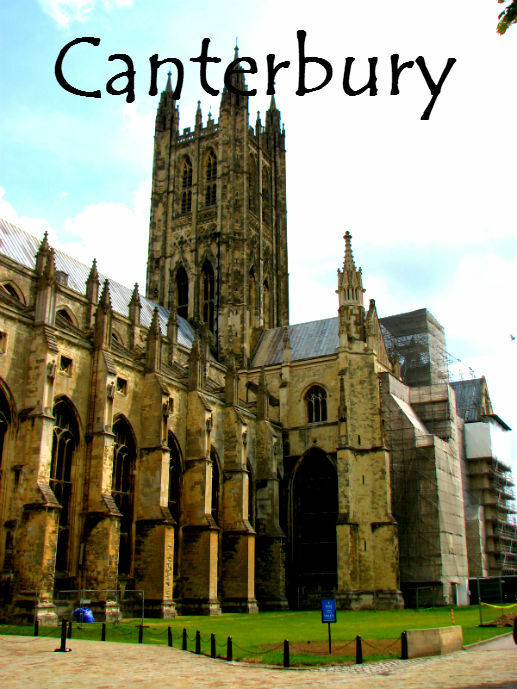 Canterbury is known as the cathedral city with it’s biggest draw card being it’s Cathedral but there is so much more to see and do in this quaint English city that you can easily spend two days there. It is a small and very easy city to explore on foot, with the train station only 10 minutes walk from the centre of town. Explore the winding cobblestone lanes and streets, take in the historical architecture, cross the bridge over the River Stour, and enjoy the green spaces along the river home to ducks and swans, weeping willow trees and wild flowers. 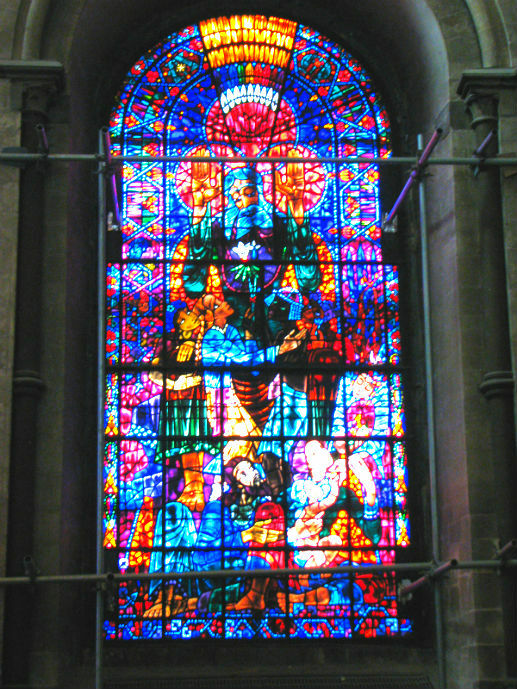 Despite being a city steeped in tradition it is growing and moving with the times becoming more modern and vibrant. Boutique accommodations, nice restaurants with cuisine from across the globe, popular and boutique shopping, nightclubs and welcoming pubs combine to give a complete experience. 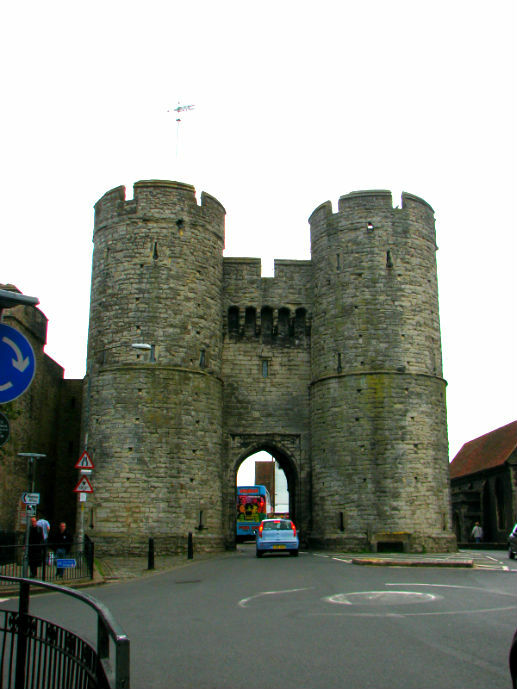 Westgate Tower & Gardens – This tower is the main entrance into the city centre and forms part of the old city walls. The eleven acres of public gardens provide an ideal setting for a stroll along the banks of the River Stour or it is a great place to relax after a day of sightseeing. 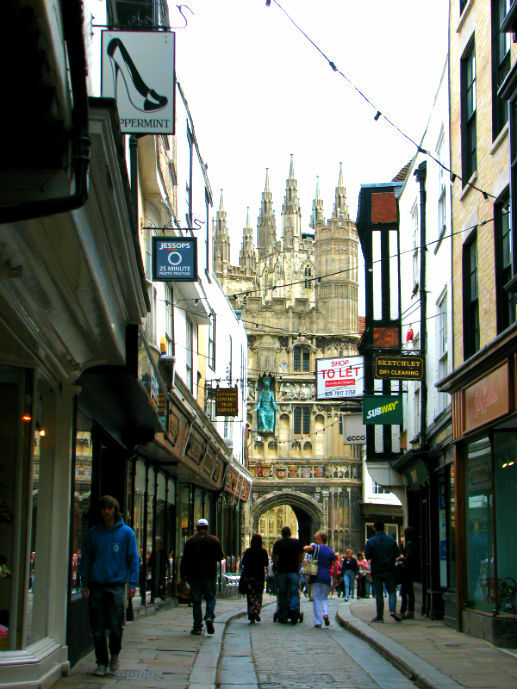 Located a stones throw from the entrance to Canterbury Cathedral, this quaint boutique accommodation is housed in one of the cities oldest buildings dating back to 1438 and is surrounded by the best of the cities restaurants, shops and attractions. The individually named and decorated rooms have an old English feel with some overlooking the Cathedral. Rates start from as little as £50 per night including breakfast making it one of the best bargains in town. Getting to Canterbury by direct train is simple and quick with a High Speed rail link getting you from London’s St Pancras International Station to Canterbury West Station in just under one hour. Ticket prices start at around £33 one way. Cheaper tickets are available if you travel from London’s Charing Cross Station but the journey time almost doubles as this is not a high speed service. 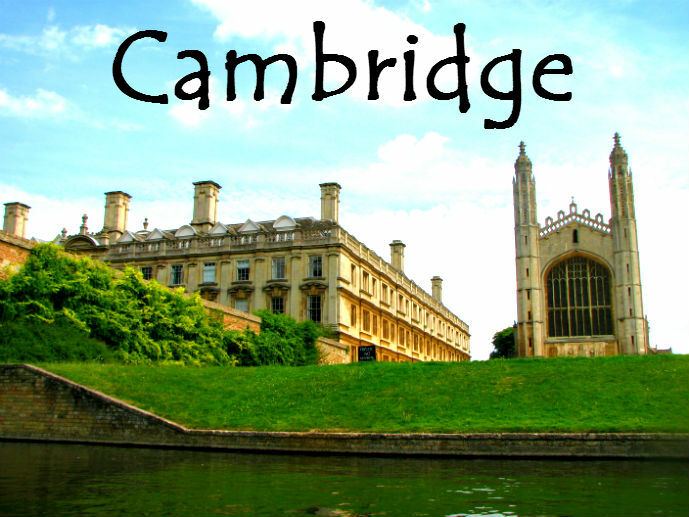 Cambridge is another of England’s great university cities with its population dominated by students and its main attractions being colleges. The city is full of historic buildings and open green spaces and is located on the lovely River Cam with its weeping willows and trees, ducks and swans and old bridges. Most of what you will want to see and do is easily accessible on foot. There are countless museums and art galleries to inspire, beautiful architecture and college buildings to admire and quaint passages and cobblestone streets to explore. The city offers plenty of restaurants and cafes plus a meal and a pint in one of the lovely old pubs is always a great choice. Of a nighttime there is something to entertain everyone with a thriving live music scene, constant opportunity to catch a student theatrical production and great comedy shows most nights of the week. The Eagle Pub – There are lots of great pubs in Cambridge but this is the only one with WWII airmen graffiti on the walls and ceiling. Grab a pint and take a seat in the RAF bar at the back of the pub to read some of the messages left by the airmen. Unfortunately Cambridge is quite expensive when it comes to finding accommodation. There isn’t a lot of budget friendly places to stay that are located in the city centre area. I stayed at the Regent Hotel on a last minute booking and got a good deal but looking back at the prices online now you are looking at least £120 per night mid week including breakfast. It is a very lovely hotel with generous sized rooms that are tastefully decorated and it is well located half way between the train station and city centre making it perfect for a short stay. The same company who offers Oxford Rooms (recommended above) also runs the same service in Cambridge. Rooms are mostly available during student holiday times so if you are travelling to Cambridge during this time I wouldn’t hesitate recommending you use this service. Rates start at £50 and include your room and breakfast. Getting to Cambridge by direct train is simple and quick from two of London’s central stations. From Kings Cross you can reach Cambridge in less than 50 minutes from about £22 and from Liverpool St Station in about 1 hour 20 minutes from about £6. There is quite a difference in price, so you would need to weigh up speed vs price and decide what works best for you. 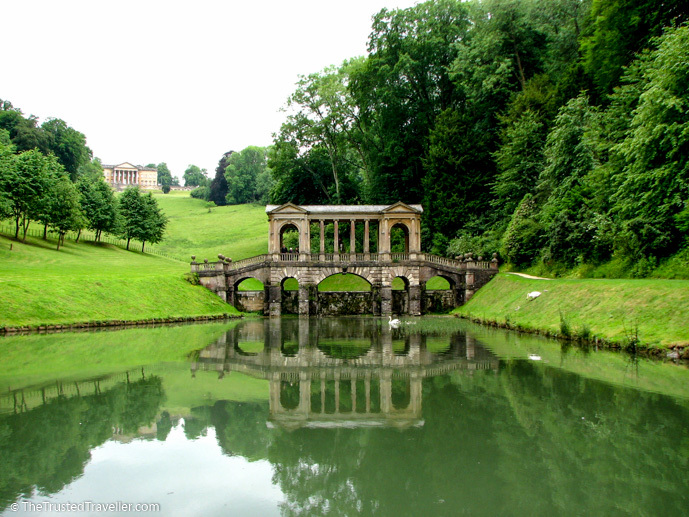 Great Britain is full of beautiful cities but very few of them are as stunning as Bath. This city is bursting with history dating back to Roman times, its buildings are examples of some of the UK’s finest Georgian architecture and it’s streets are some of the grandest in the world. 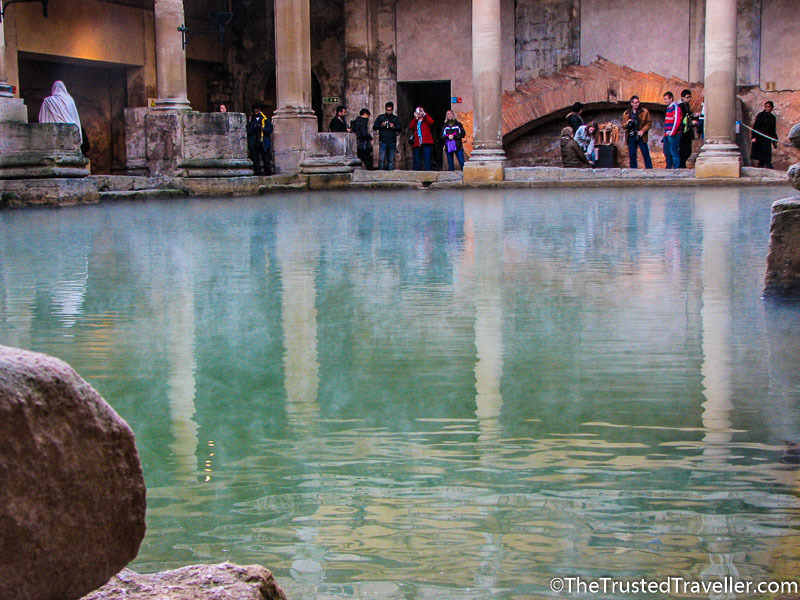 The Roman occupation of Great Britain during the 1st Century AD was when Bath first became really recognised both as a place to enjoy natural hot spring waters and as a centre of worship for the city and surrounding area. The city is built almost entirely of the same material, the honey coloured Bath Stone, that is mined locally. It gives off an incredible effect when viewed from afar or walk the streets from the train station through the new shopping precinct up the slope into the older parts of town to see how this stone has aged over time. Bath can sometimes feel a little over crowded with the hoards of day trippers, but stay the night and explore early in the morning and through the evening to discover the beautiful city that I saw. “The Griffin Inn boasts four star accommodation located on the peaceful Beauford Square, adjoining the elegant Queen’s Square. Only a few steps away is the Theatre Royal and the Thermae Spa complex; providing a superb central base for exploring the city of Bath. This quaint, historic Grade II Listed Inn has been completely refurbished in 2009 returning it to its Georgian glory, with five double/twin rooms and three single rooms all of which are en suite. Each room features an oversized bed, flat screen TV, iPod dock, Wi-Fi, desk, comfortable chair, and hot drink making facilities. Rates include VAT and a wholesome breakfast. Double rooms range from about £100-120 a night. Its not exactly cheap but it is worth the money in my opinion being that it is perfectly located with generous rooms and facilities, great staff and a hearty breakfast to start your day off right. Getting to Bath by direct train is simple and quick from London’s Paddington Station. The journey takes just under an hour and a half with ticket prices starting at around £15 one way. Brighton is the ultimate quintessential English seaside town complete with kitsch pier, fish ‘n’ chips and pebble stone beach. Its a very popular place for day tripping Londoners and tourists as well as overnight trips for its nightlife. Although the main attraction is the beach area, make sure to have to time to see some other parts of this town because they are equally as attractive. Its a great place to discover some interesting oriental architecture and shop in the many boutiques and markets. 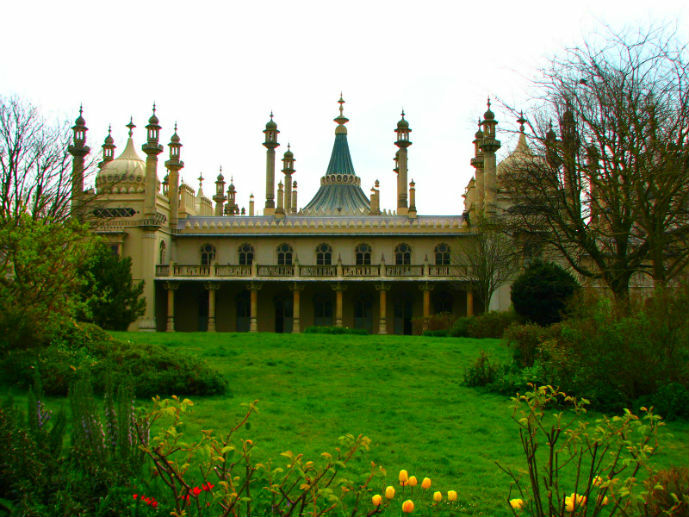 Brighton has a very Bohemian, anything goes type of feeling to it that I didn’t experience anywhere else in England. It is a pretty unique town. 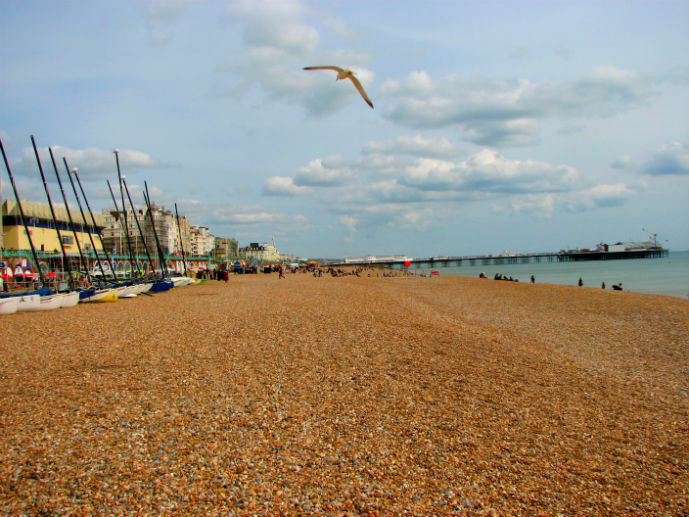 Brighton Beach – Of course it wouldn’t be a seaside town without a beach. Being an Aussie I had a lot of trouble understanding why you would want to visit a beach covered in pebbles. And I still would never venture onto the pebbles in bare feet but I did enjoy it visually. It is a very beautiful beach and extremely popular in summertime with visitors and locals catching the sun and swimming in the cool waters. 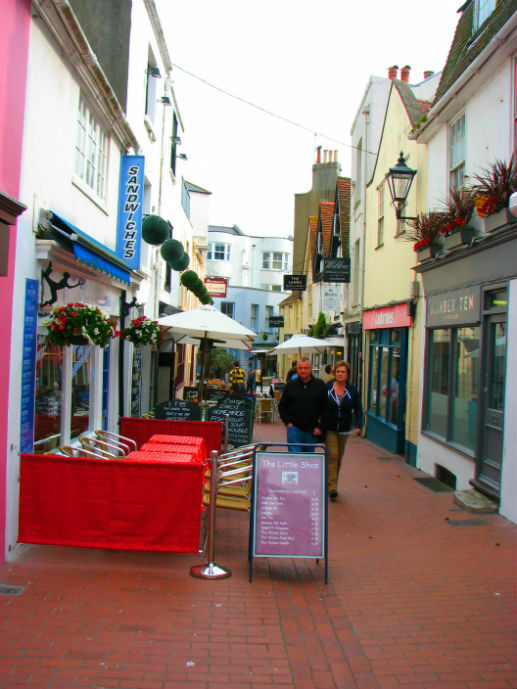 Shop The Lanes – This small area of shops set in a jumble of lanes is a great place to shop or just have a wonder. Most of the stores sell jewellery and accessories but there is also a few record, vintage clothing and antique stores thrown in the mix. You will also find lots of cafes, delicious cake shops and restaurants. 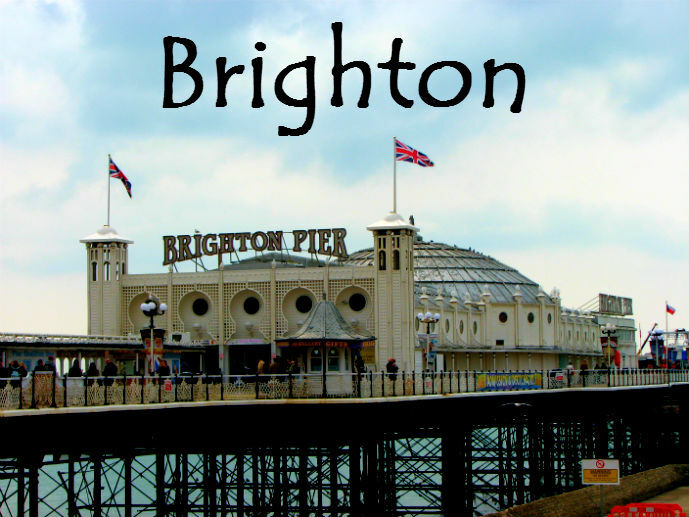 Sample the Nightlife – Brighton’s nightlife is well known across the UK for being incredibly diverse. It accommodates all tastes, from relaxed bars to hard-core clubs and most places are open and packed seven nights a week. Most of the best and popular clubs can be found along the beach but there is a great range of smaller bars and pubs with live music in the streets back from the beach. You will also find a thriving comedy scene with shows most nights of the week. Direct trains to Brighton depart both London Bridge and Victoria Stations taking just under an hour. Tickets can cost as low as £5 one way making this the best value day trip or overnight destination in this article. All of the train travel times mentioned above are for express services. Keep an eye out when booking as some trains stop more frequently meaning it takes longer to reach your destination. All train ticket prices mentioned are examples of the cheapest price available when booked 14 days in advance and for train times outside of peak hours. Fares will increase if booked closer to the departure day, on the day at the station or for travel during peak times (before 9am and from about 5pm or 6pm to 7pm in the evenings). To book train tickets online I recommend using The Train Line and selecting the option to collect the tickets from the station on the day. Alternatively you can book at any National Rail station across the country. To save time and hassle consider leaving most of your luggage at a left luggage facility at one of the major London train stations and just taking a small day pack or backpack style overnight bag with you. This way you won’t have to worry about lugging around heavy bags and as soon as you arrive at your destination you can head off sightseeing to maximize you time. Have you visited any of these cities? Is there others that you have visited as day or overnight trips from London that you loved? 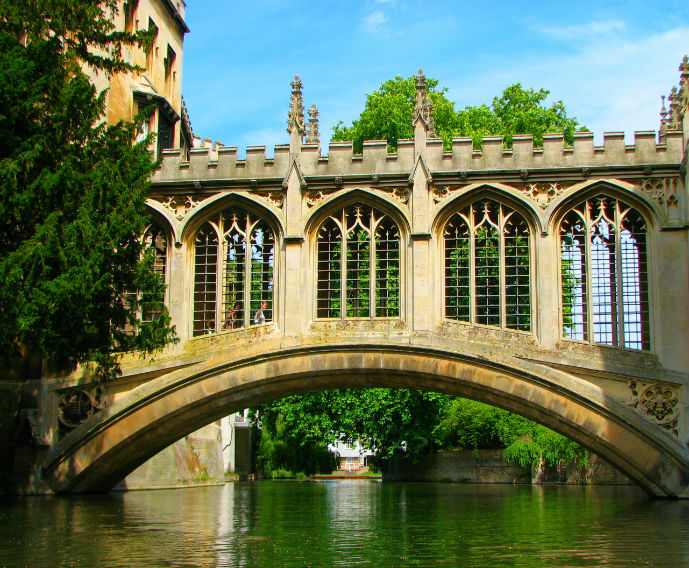 Great tips – I lived in Oxford and love Bath and Brighton, but ashamed to admit I’ve never been to Canterbury and only spent a few hours in Cambridge! Two to add to my UK travel wishlist for sure. Thanks Lucy! 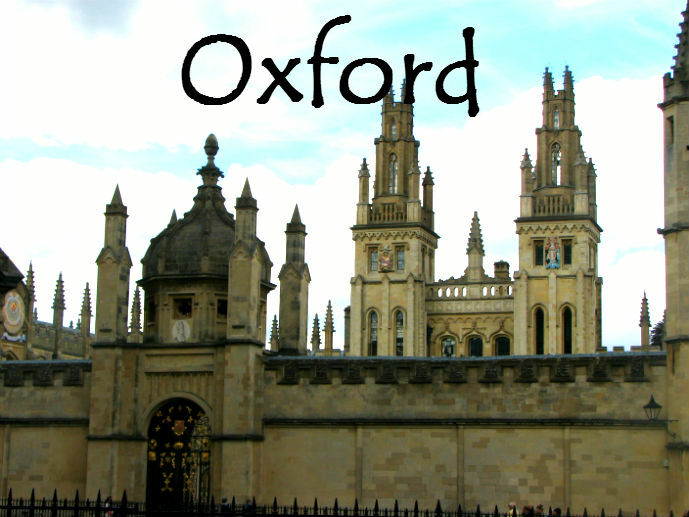 Oxford would have been a nice place to live. I hope you get to visit the others soon. It’s certainly lots of fun Chanel. Thanks for stopping by! Wow! So much information! I need to do some of these things…like punting! I’ve got to go punting! It’s a lot of fun Corinne. Hope you get to try it out soon. Thanks so much for linking up with us in #WeekendWanderlust – this is a really great article showcasing spots around England that would be great to explore on a weekend trip! Such a diverse collection of spots that you have reviewed here Jen! 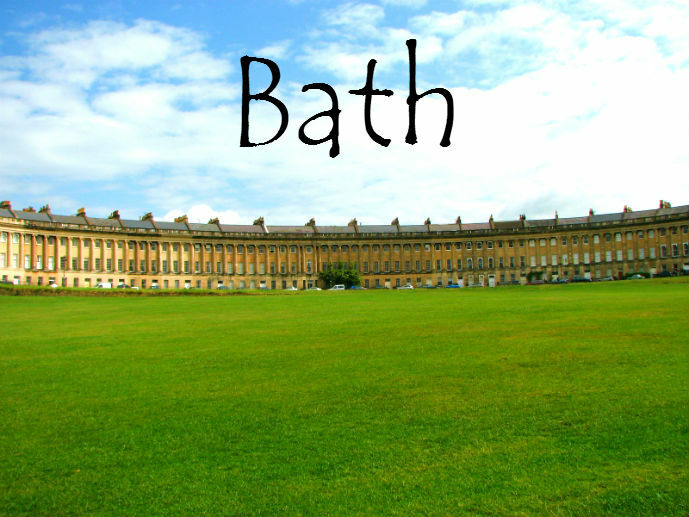 Even though I am from England, the only spot that I have truly explored out of those you mentioned is Bath. 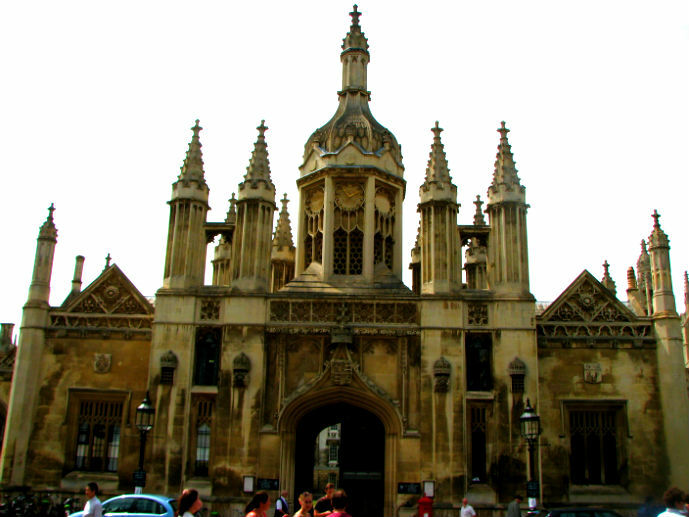 I have been through Cambridge and Oxford before but never ventured out to explore. 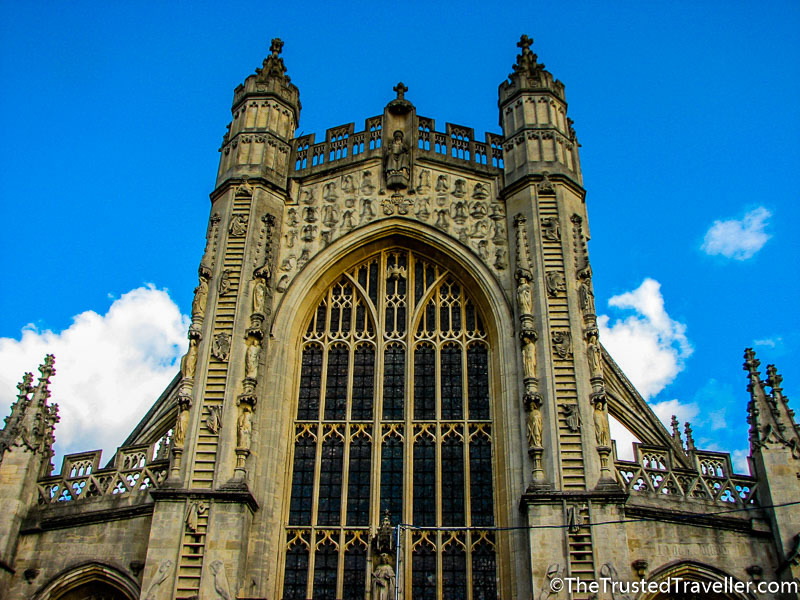 Bath is a beautiful historic city and so much to see and experience, even beyond the stereotypical Roman Baths experience that most of us associate it with. My pleasure Chris! It’s a great idea and will be happy to participate whenever I can in the future. Bath is my favourite place in the UK and your right, there is more to the city than the Bath’s themselves. These guides will be so helpful when we visited in August! I will be back to read more. Thanks for all the tips. Glad they are of help to you Simone. Feel free to email me if you have any questions when planning. Happy travels! Wow, what a great source here. I have to reference this for the future in case I ever make it to London! Thanks Angela! Hope you make it there soon, it’s such an awesome place. Great article. Super informative and if I’m ever back in England this will certainly come in handy! I visited Oxford last summer and absolutely loved it! I’m hoping to get back to England later this year and explore some more towns, so I’m happy to pin this post and use it more later! Summers the perfect time to be in Oxford. Glad you enjoyed the post and found it useful. Enjoy your return trip! I really loved the photos from Bath – brought back a lot of great memories. Cambridge and Oxford look amazing too, will definitely come back. I’ve only ever been to London but would love to visit some of these places. My inner nerd dreams of going to oxford or Cambridge university for my masters ( probably never happen with international fees but hey) and Bath looks absolutely stunning! You would certainly be in heaven in Oxford or Cambridge Hannah. Bath is my favourite place in the UK, I hope you get to visit next time your over that way. Punting! I had never heard of that activity ever before! Great summary of these areas in England. Thanks for sharing! My time in England last was spent tracking down my lost luggage so barely had any time to sight see. Just the excuse to go back Alli! This is super informative. 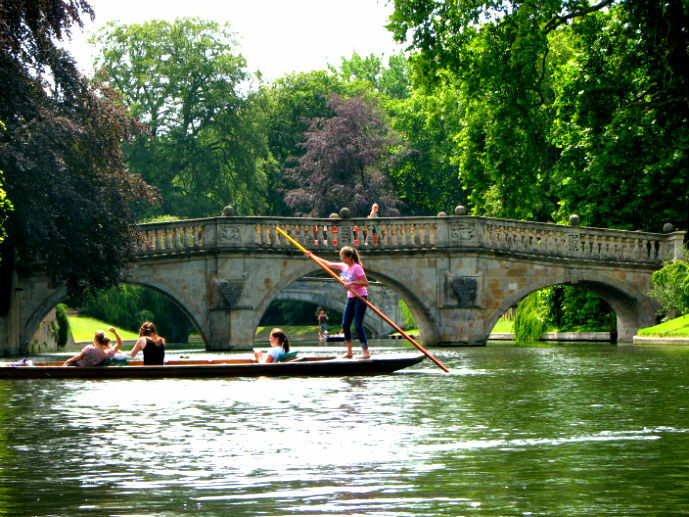 Plus, you brought back memories of punting in Cambridge, which I haven’t thought about in a long time. Glad to bring back some happy memories for you Mindi. I was shocked too Amy! Mini breaks always makes me think of Bridget Jones. 🙂 I’ve been to both Bath and Oxford and they are both great day trips. They’re both such pretty places to walk around! So happy you picked up on my Bridget Jones mini break reference Jessica. It’s one of my favourite movies! Thanks Paul! Bath is my favourite place in the UK outside of London. It’s just so beautiful and full of history. Hope you get there soon. We head to London and Brighton in a couple weeks! Not sure we will manage to fit in anything else, but the other places look like stops for a future trip! Sounds great Simone. If you have time to fit in one more place, I highly recommend Bath. It’s my favourite place outside of London and is so full of beauty and history. You could do it on a day trip and include Stonehenge as well. I love venturing outside of the city, and all of these places just ooze small-town charm, but with such rich history!! I’d love to go to every one of them, but especially Oxford and Bath. I hope you get to visit Oxford and Bath soon Bailey. I have been to all of the above but I have my sights on Cambridge again as each time I have visited its poured like mad. Hopefully I will strike luck next time. Oh dear, that’s very unfortunate Bianca. I’ll have my fingers crossed for you for next time.